"Turkey is on the rise, so the time for the best of the new at the price of the old is now. In the last decade, the country has grown its tourism infrastructure by 67 percent, and more recently it has emerged as a global airline hub. 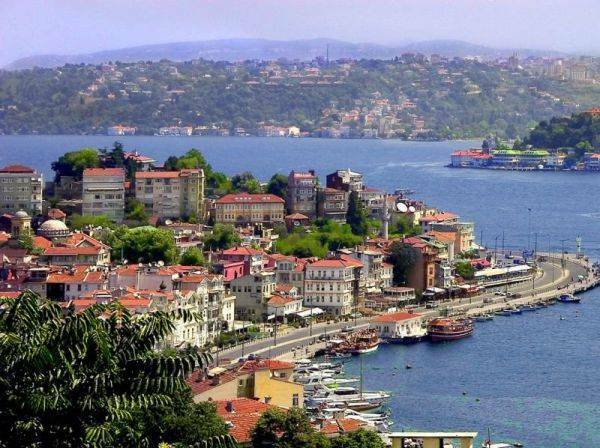 And those are just a few of the reasons we recently named Turkey one of our Destinations to Watch in 2013. For now, the dollar will still get you far in this country of ancient ruins, historic towns, and beckoning beaches." "As the Gulf Coast of the U.S. slowly recovers from one of the biggest oil spills in history, tourism is way up. 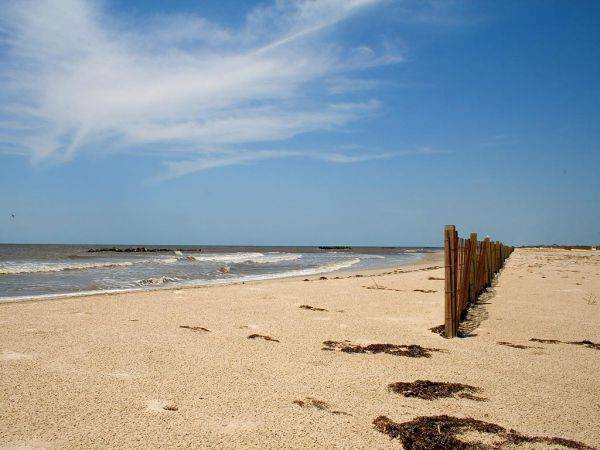 But unlike many destinations where popularity fuels rising prices, the coastal cities and towns of Alabama, Florida, Louisiana, and Mississippi remain affordable to visitors looking for thoroughly unpretentious beach vacations. Having built their reputations on white-sand beaches, warm water, and low prices, cities such as Destin, Florida, and Gulf Shores, Alabama, seem ready to stick by these appealing tried-and-trues." 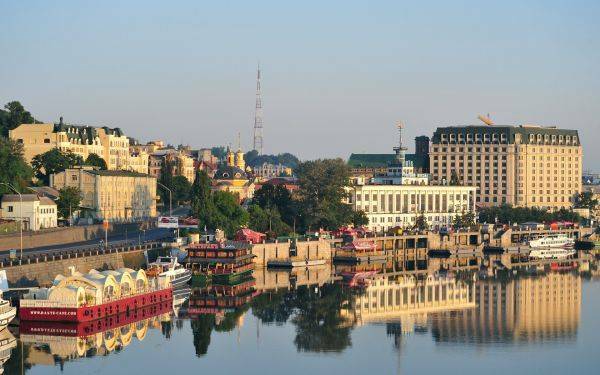 "Its name translates to "land on the edge," and this year Ukraine may be on the edge of discovery for visitors in search of rich history on a tight budget. Visitors return from the country amazed at its cultural wealth, the warmth of its people, and the fact that travelers can live large for under $50 a day. As yet unspoiled by the tourist masses, you can explore UNESCO World Heritage sites with locals and then tuck into a traditional meal for just a few dollars. It's the kind of travel we reminisce about once the moment has passed, which means now is the time to build those memories." "Cambodia stands out among Southeast Asian destinations not just for its affordability, but for that magical blend of welcoming people, fascinating culture, and sights worth crossing oceans for. 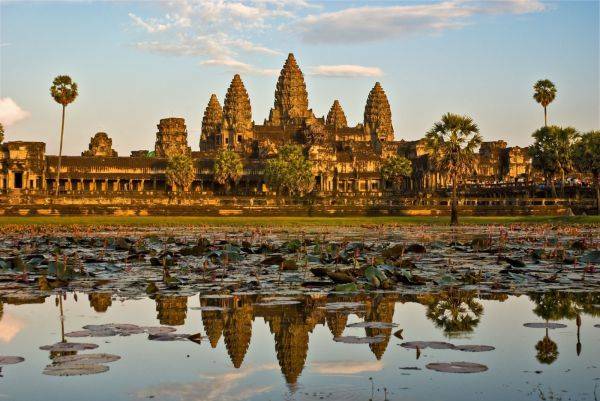 Prices may rise in the next few years as Cambodia joins other Southeast Asian countries in a single economic zone, so budget travelers should consider promoting the country to the top of their bucket lists now." 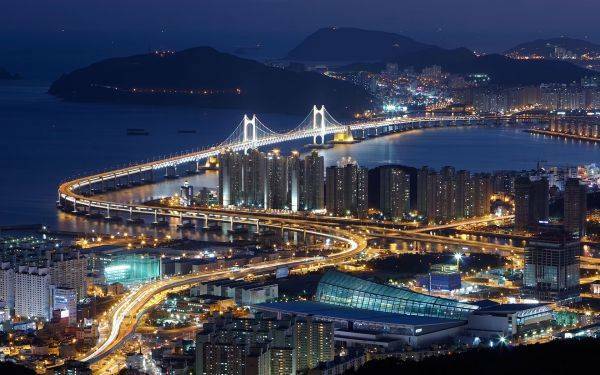 "South Korea has visitor-friendly affordability in the bag. Not only can budget travelers find the basics—from hotel rooms to great meals—at reasonable prices, but the country also has a ton of free perks, discounts, and other affordable and helpful services specifically for visitors. For instance, between March 1 and August 25, a free shuttle bus transports foreign visitors between capital city Seoul and the popular city of Jeonju. A free phone service gives tourists multilingual assistance 24 hours a day, and there are even free guide services for visitors." 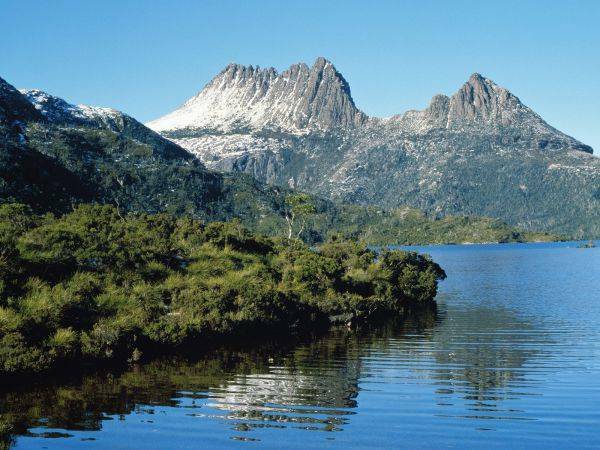 "Tasmania. Is it on your travel radar yet? If not, maybe it should be. Hobart, an old-meets-new harbor town on the Australian island, makes a splashy debut on not one but two major travel lists, with prime spots on both TripAdvisor's Travelers' Choice 2012 Destinations on the Rise and Lonely Planet's Best in Travel 2013. That's the sort of popularity that precedes price spikes for travelers, but a trip this year will yield the best of Hobart at a still-modest cost. Waterfront cafes and shops, a lively arts scene bolstered by the Tasmanian Museum and Art Gallery (TMAG), and a culinary scene that holds its own against much bigger cities give tiny Hobart big chops." "Croatia is at a crossroads. In July, the country will become a member of the European Union, a move that will help finance more tourism infrastructure. That will be great for foreign visitors looking for an easier vacation experience, but less great for budget travelers willing to trade some legwork for low prices. Since Croatia won't be adopting the euro immediately, travelers won't yet be subject to the upward adjustment that seems to come with becoming a eurozone country. 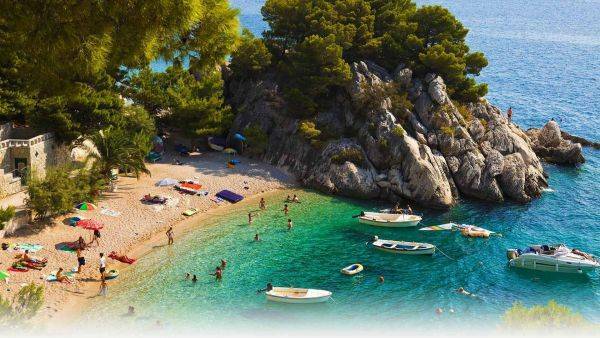 And visitors looking to add Croatia to a larger European itinerary can save with Eurail's Global Pass Free Days Promotion, which tacks on additional free days to 15-day, 21-day, and month-long train passes purchased by March 29." 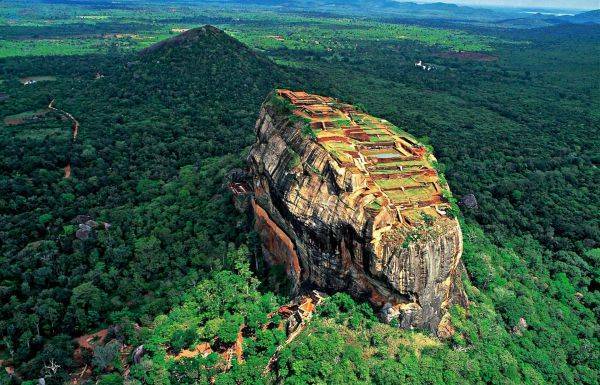 "Spectacular, affordable, and still mostly uncrowded: that's how Lonely Planet characterizes Sri Lanka right now. And that's why the venerable travel publication named this island nation off the southeastern tip of India one of its top picks for the best of travel in 2013. Decades of war and the effects of natural disasters have kept Sri Lanka off the beaten path until now, but with alluring attributes, such as fabulous surfing and an impressive density of UNESCO World Heritage sites, it's easy to find reasons to go now that the country is regaining its balance." 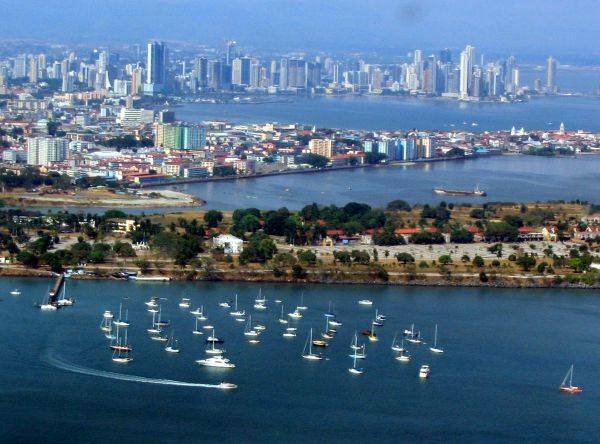 "Panama's great canal-expansion project will be complete next year, at which point it will be able to welcome more giant cruise ships and many more visitors. And with so much to offer, from incredible wildlife to pristine beaches, it's easy to see why the country's popularity is set to soar. For now, though, reasonable prices reign—grab a traditional meal for under $5 or live it up in a luxury hotel for under $120. Best of all for the currency-conversion-challenged, the standard currency is U.S. dollars, so you'll always know exactly how much you're spending." 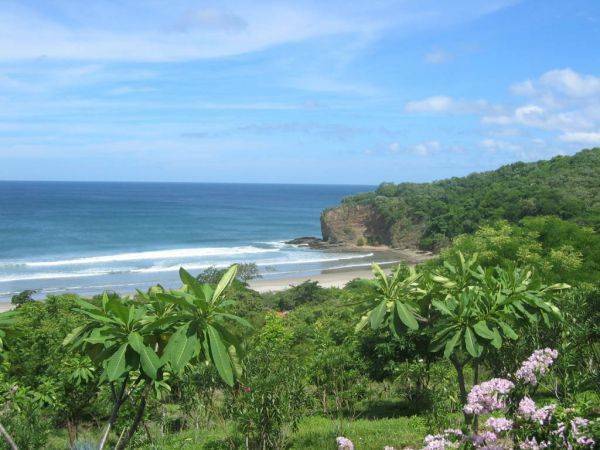 "Nicaragua is poised to become the next Central American destination to gain serious popularity. More political stability, incredible ancient ruins, lush jungles, fabulous beaches, and unbeatable prices will likely start drawing bigger crowds in the coming years. And with great popularity comes swelling prices. For now, though, it's not just the basics that are affordable: If you want to go grand, you can do it for less, too. Think luxury hotels for the cost of a New York City motel."